Yes, I was one of those gullible Marvel fans; to me Marvel could’ve done no wrong, and whilst I still think it isn’t that bad a film, it rightly deserves to be near the bottom of the worst MCU movies list – and a lot of people would even go so far to put it last. You can view my defence of JOHN CARTER, my defence of GREEN LANTERN, and my defence of FAN4STIC. So here I will aim to defend: Thor: The Dark World (excluding the villain). One of the saving graces of Thor: The Dark World was the fact it took a darker tone to an already very light established universe. Every film that had preceded Thor: The Dark World was definitely a light film, and The Dark World set precedence to allow other films to follow in its footsteps. Captain America, Iron Man and its sequel were all light films and the first Thor was extremely light being a comedy fest, and arguably – by The Dark World going for a darker tone, it allowed the likes of Winter Soldier, and Age of Ultron to follow suit as well. Just in case you wondering who was the least important hero’s in the MCU; the Warrior’s Three take the mantle; followed closely by War Machine. Just to prove how useless they are; Thor: The Dark World – changes one of the character’s; from that “guy on Once Upon A Time” to Zachary Levi (who will probably blow up soon as he will be starring as Shazam). Furthermore; in Thor: Ragnarok; they are all given the worst deaths; to a point where it is just sad. So; in defence of Thor: The Dark World; it is the only real film that shows love to the Warriors Three, they are even given a role to play in the MCU as a whole, as they give the Infinity Stone to the Collector. Finally; Jane Foster is given something to do, let us forget the performance shall we and appreciate the limelight that was shine upon her. We finally get to see a better, more expanded role for Jane, and this is most likely the most we will ever see of Jane in the MCU as we know it. And, its not like Jane just helps Thor – we get to see her interact with possibly the coolest Infinity Stone we get to see; the Aether, as she controls it – the Aether helps the film to have a darker tone and actually involves the film in the expanded universe, as it is used later on in the MCU and we get to see some great visuals. Talking about visuals, we also really get to see Asgard in its full glory, as we spend more time there than we do anywhere else; which was different from the first Thor and the third. And thus, thanks to Thor: The Dark World; we get to see the beginning of the transformation that Loki inevitably goes on, no doubt; the performance we see from Loki is the one that will define the character that he will become and change him from the villain into the anti-villain. His death scene is another great scene and he allows a fantastic Captain America cameo. And to add to his depth, he is finally revealed to have taken over the very thing he wanted his whole life – the throne. I personally really liked Kat Dennings as Darcy Lewis, and in the Thor sequel she is really able to add more humour to quite a dark film. The first Thor film is a comedy, with Thor, Darcy and the Warriors Three all contributing to it. 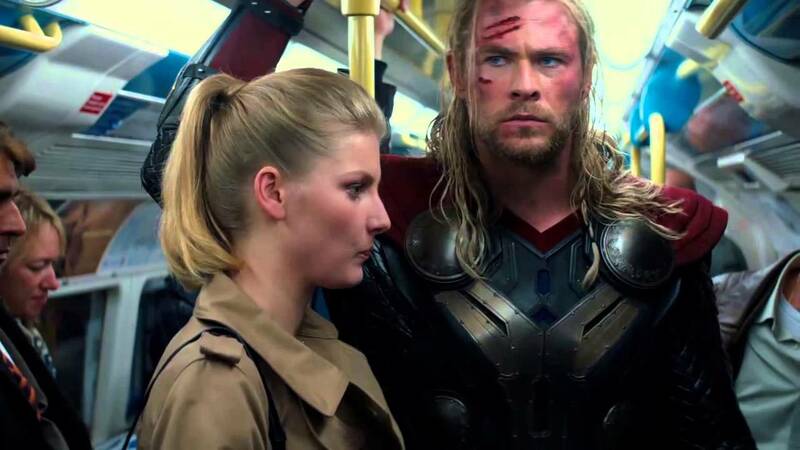 In this sequel, the comedic release comes from the relationship between Thor and Loki as brothers, and through Darcy and her assistant, who is essentially an assistant to an assistant. 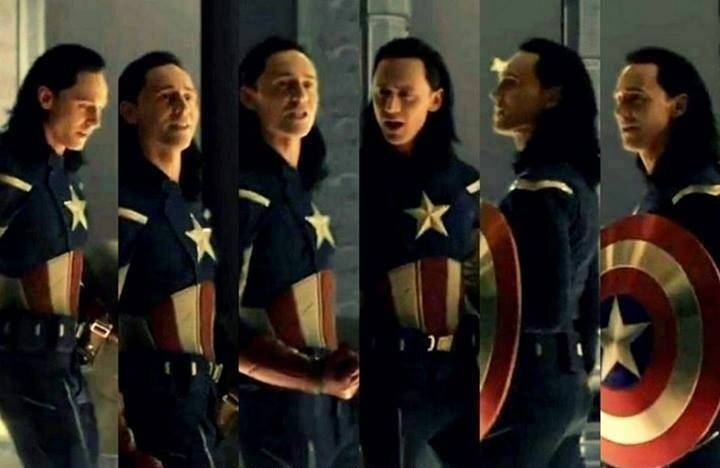 Sure, Iron Man 3 shows the follow up to Avengers for Iron Man, but Thor: The Dark World follows up the stand-out character of The Avengers, and shows what becomes of Loki. It is the first time we get to see life, post The Avengers. Picking up the pieces, and showing what Phase 2 will look like, it showed how the following films would deal with each character development, and how it can bring back each character’s supporting cast. and their fall out from being excluded in the team-up movie. We cannot forgive nor forget. This sums it up perfectly. Next Next post: REVIEWBRUARY SEASON 2 [DAY 29]: WHY THE FLASH SEASON 5 WILL BE GOOD.